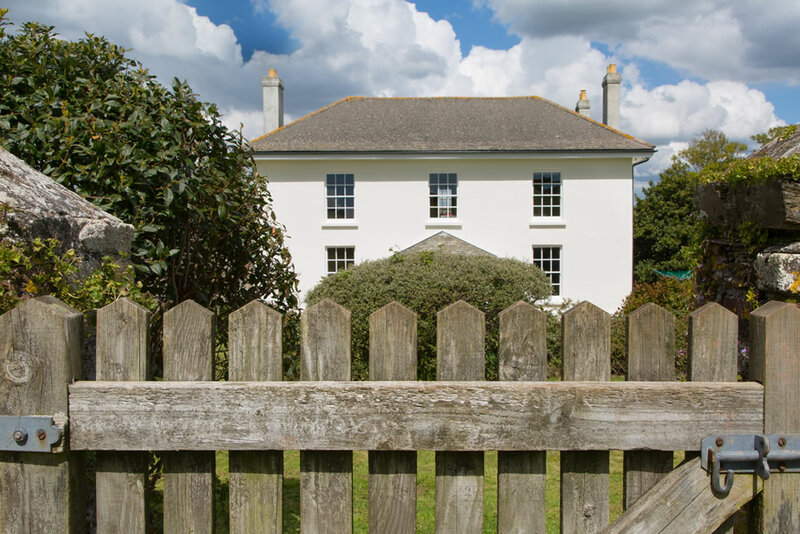 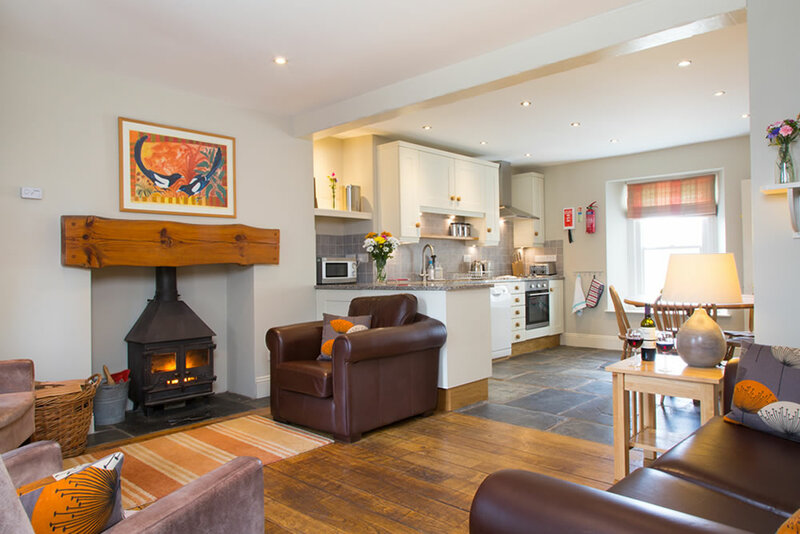 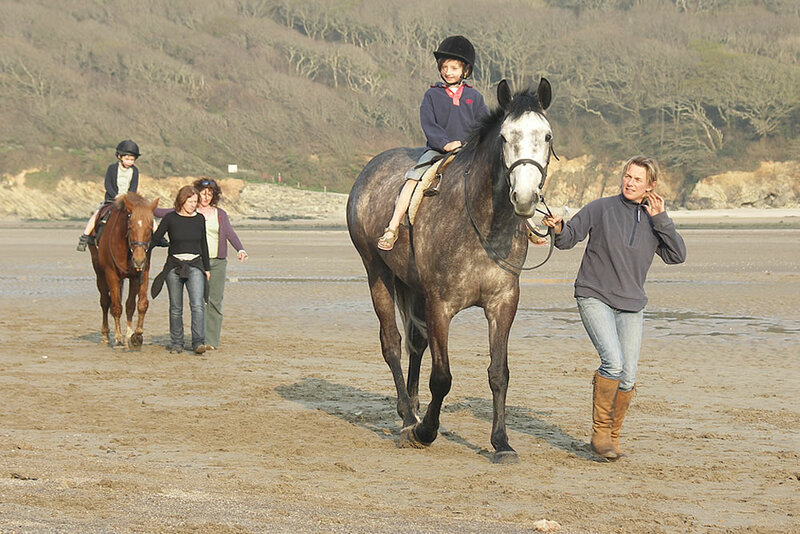 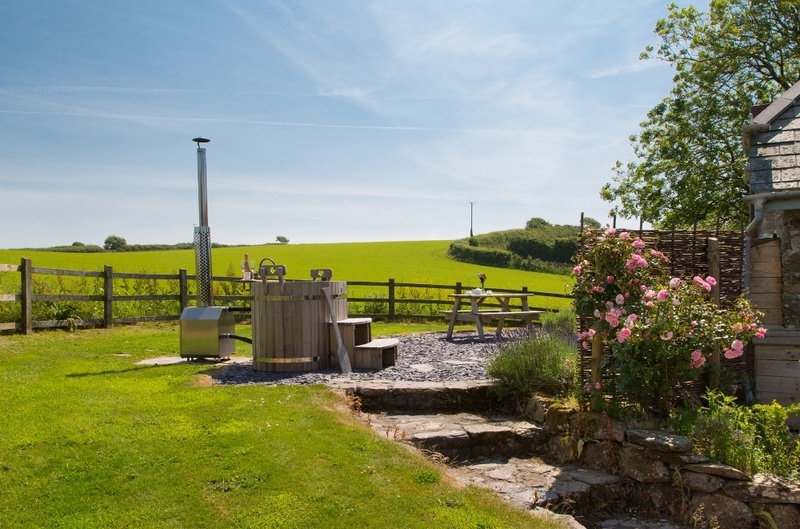 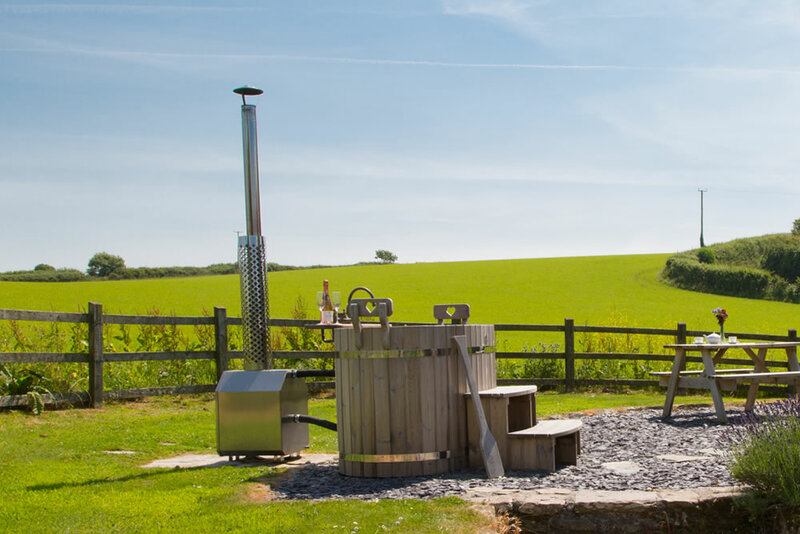 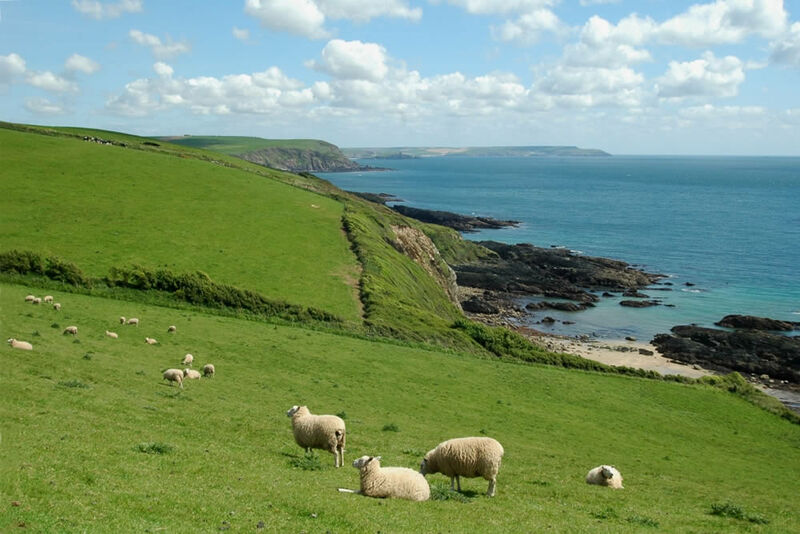 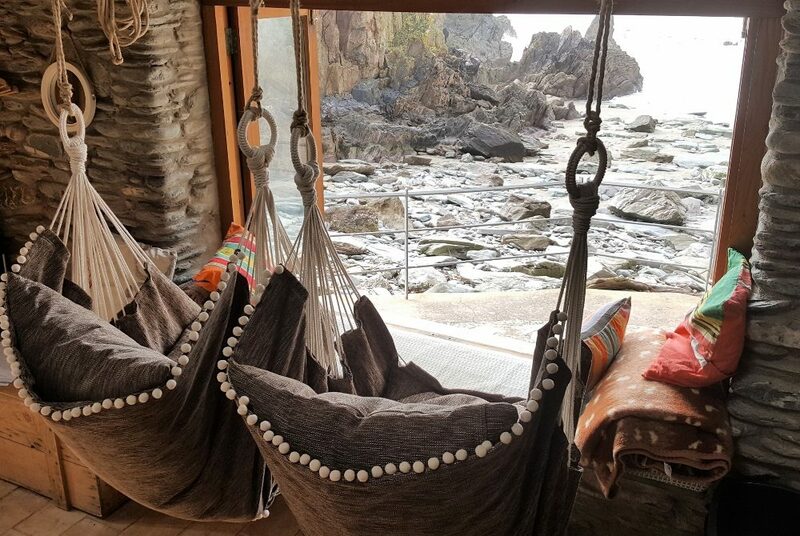 In the heart of the South Hams in Devon, Carswell Farm is surrounded by unspoilt countryside and the coastal path is right on the doorstep, providing stunning walks that lead to quiet beaches and picturesque villages. 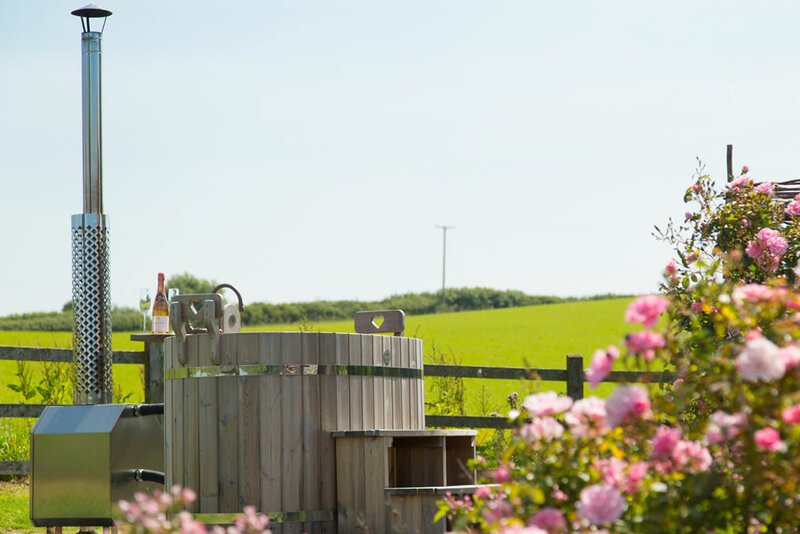 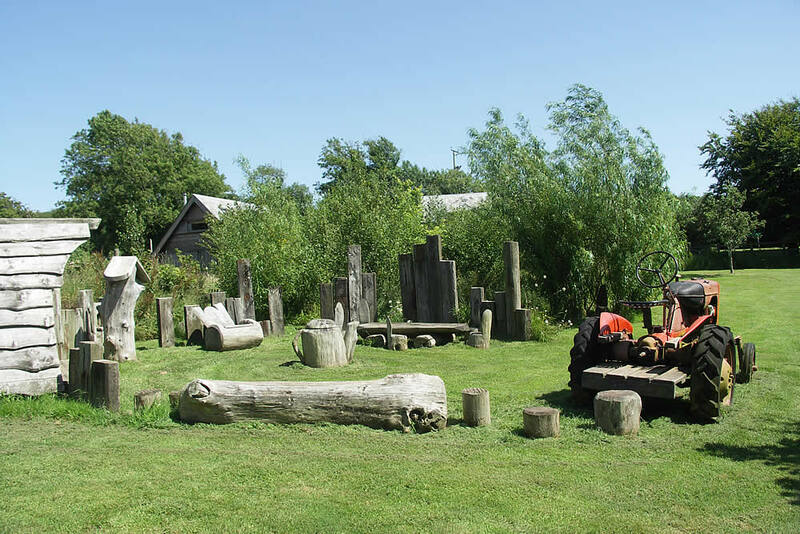 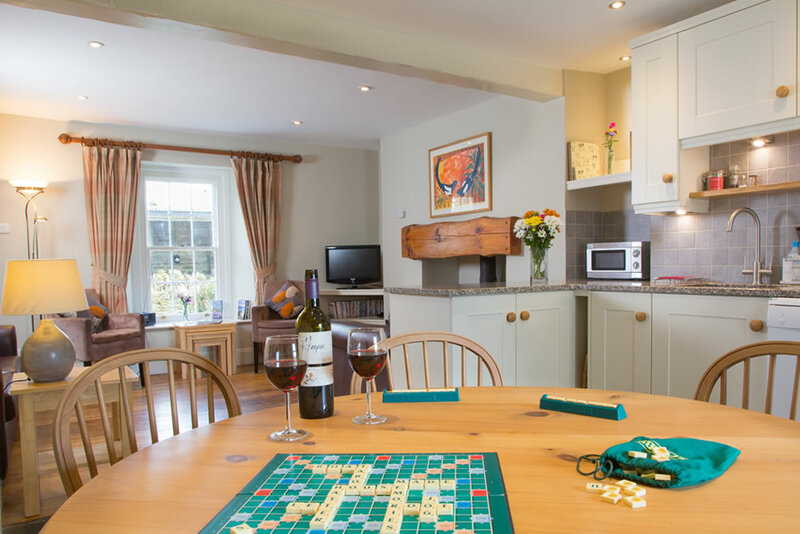 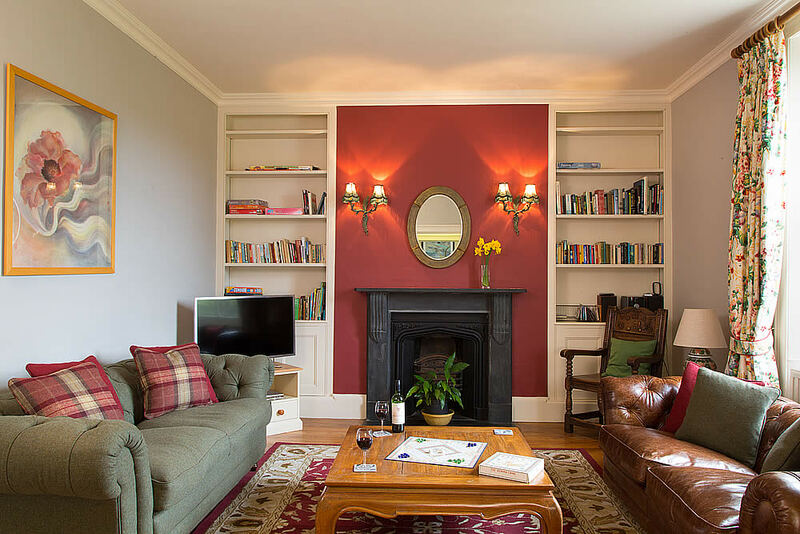 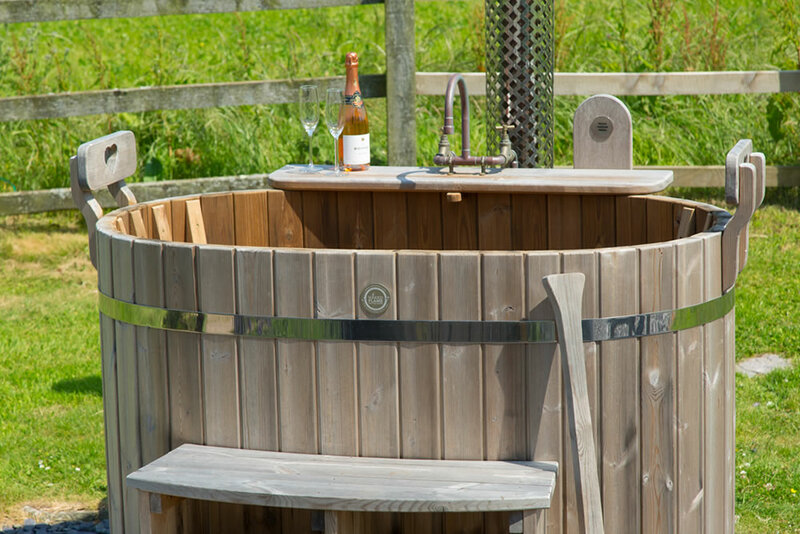 The farm is in an Area of Outstanding Natural Beauty with an exceptional variety of wildlife and plants, including some extremely rare species that are encouraged because the farm is organic. 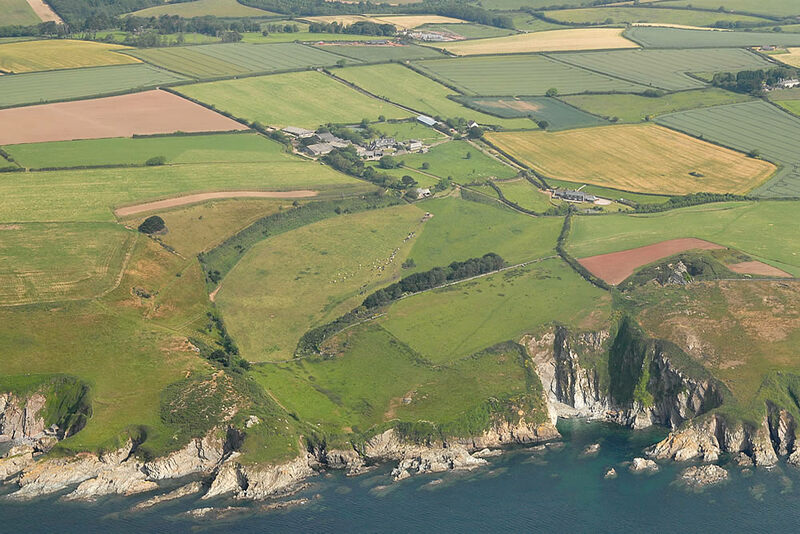 Carswell is one of the few places in the country where you could spot a cirl bunting and there is a pair of faithful Peregrine Falcons who nest on the cliff here every year. 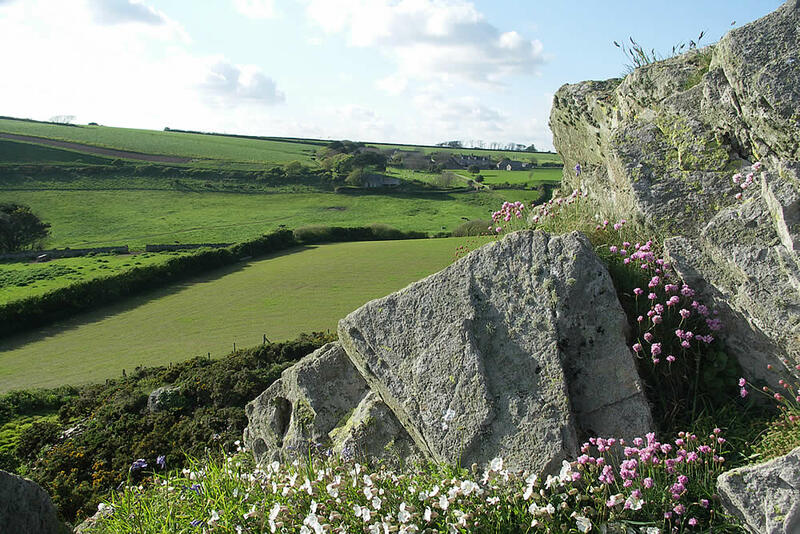 We have an abundance of wildlife – hares, bats and badgers are just a few of the residents you are sure to see, and many more besides. 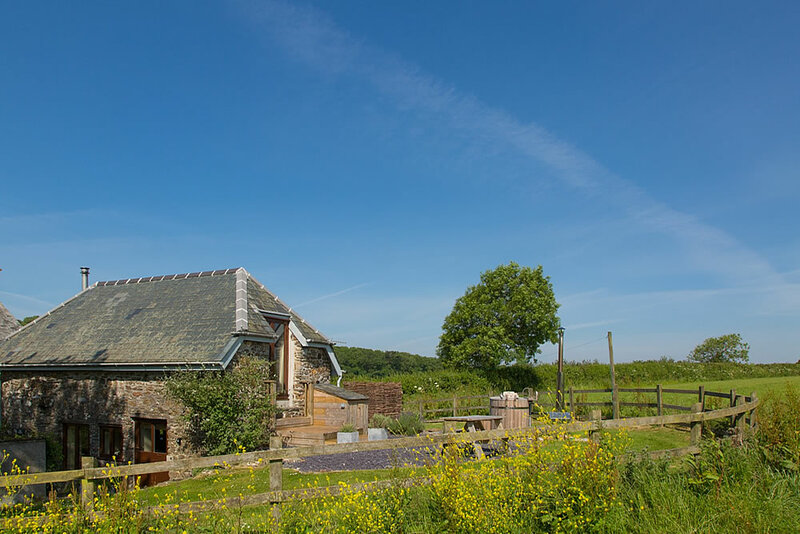 We have barn owls and little owls residing in the old barns behind Lambside House – walk down the farm lane and see if you can see them out hunting. 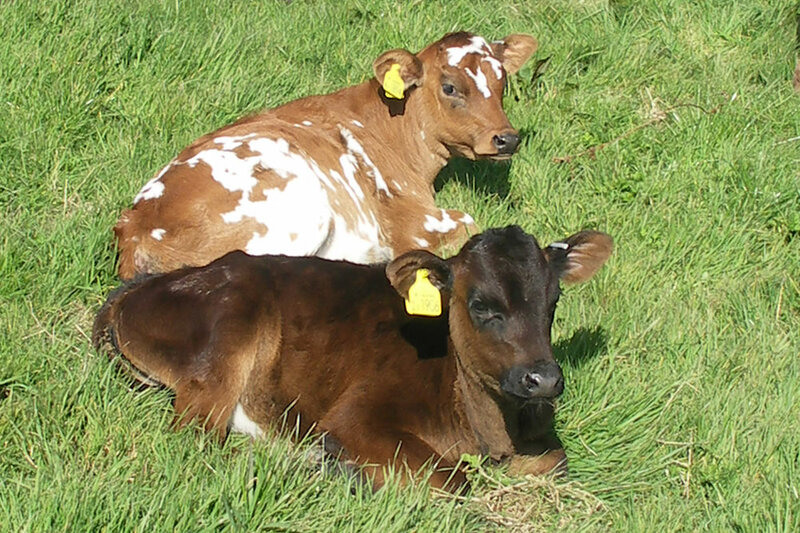 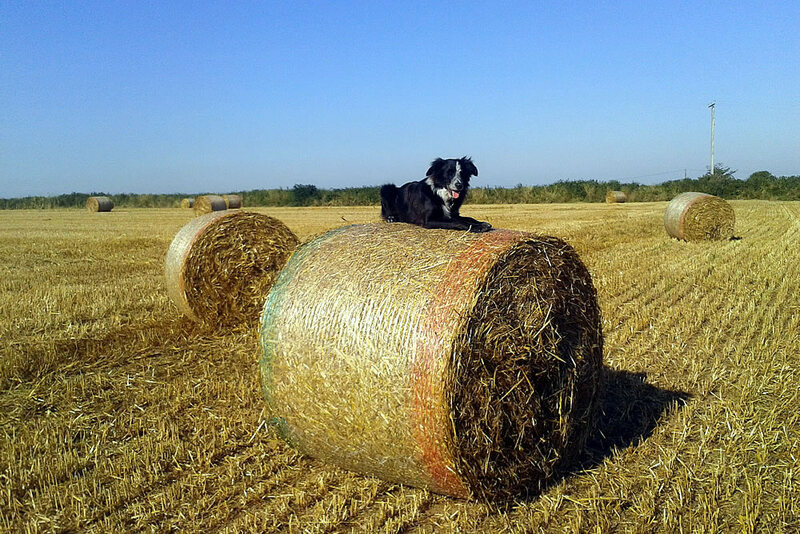 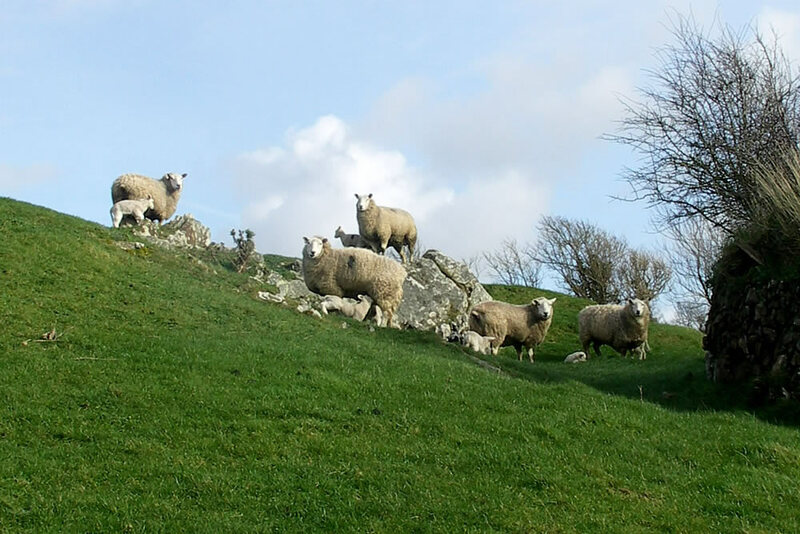 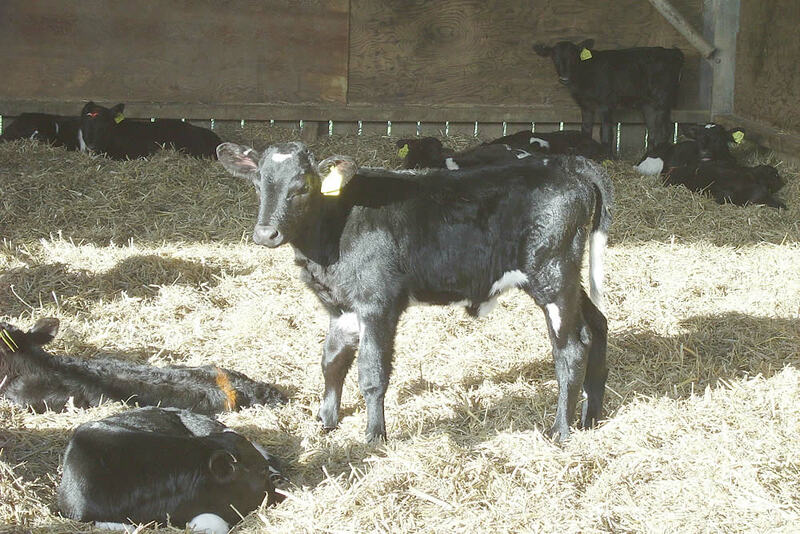 Carswell Farm is actually made up of four farms – Carswell, Lambside, Caulston and Rowden. 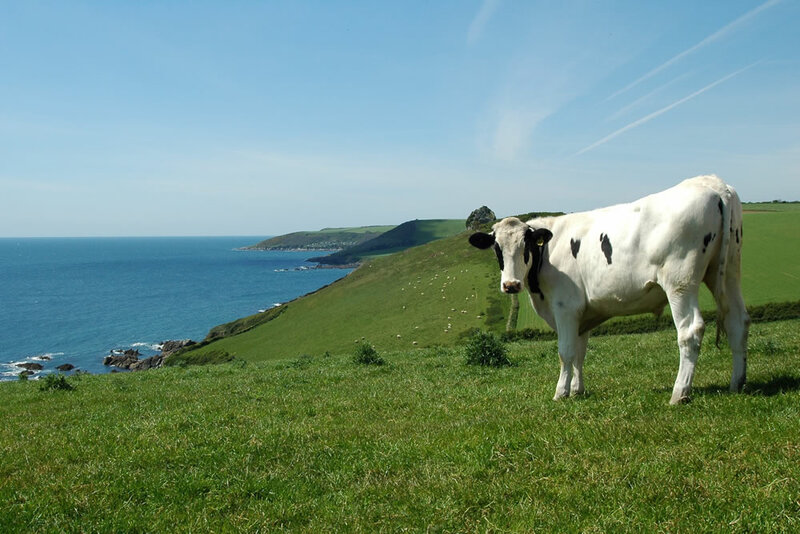 It stretches for nearly 4 miles along the coast and the mild climate means that our cows enjoy fresh sea air and lush green grass all year round! 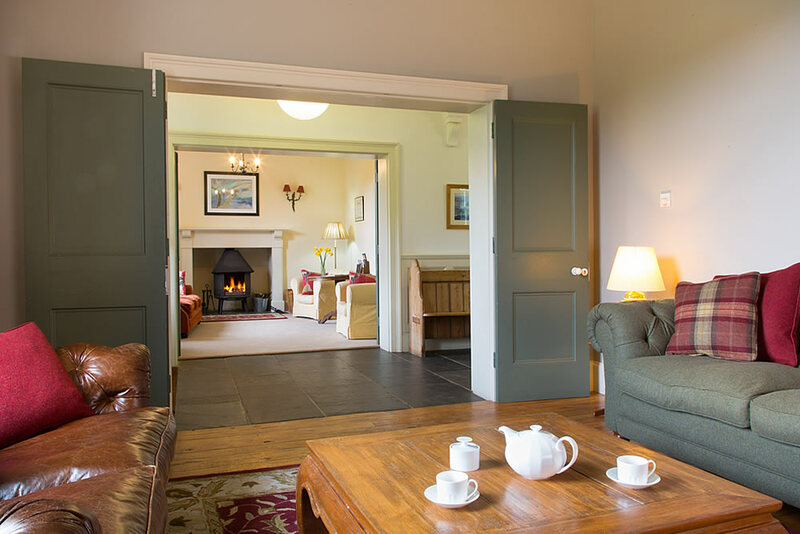 Lambside Farm was once owned by Edward Baring (of the well known bank) and is on the site of the Domesday settlement, ‘Lammeseta’. 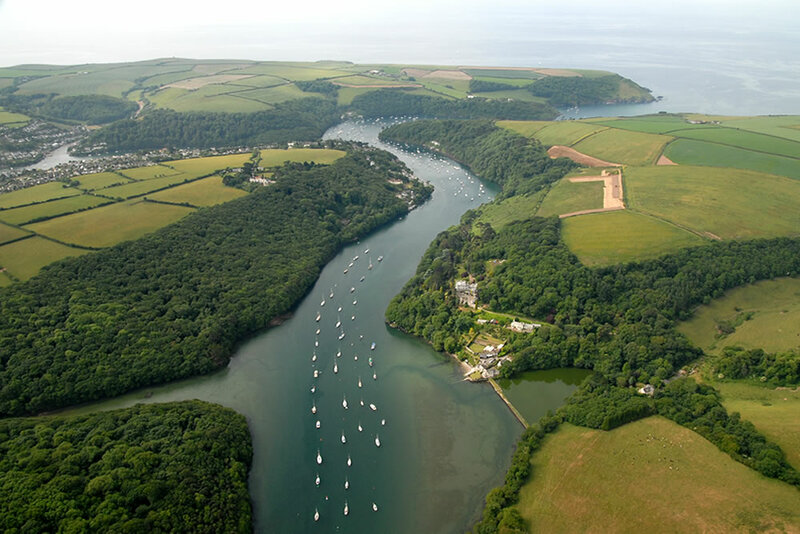 Edward married the heiress to the adjoining Flete Estate and the carriageway he had built to Noss Mayo now forms part of the coast path. 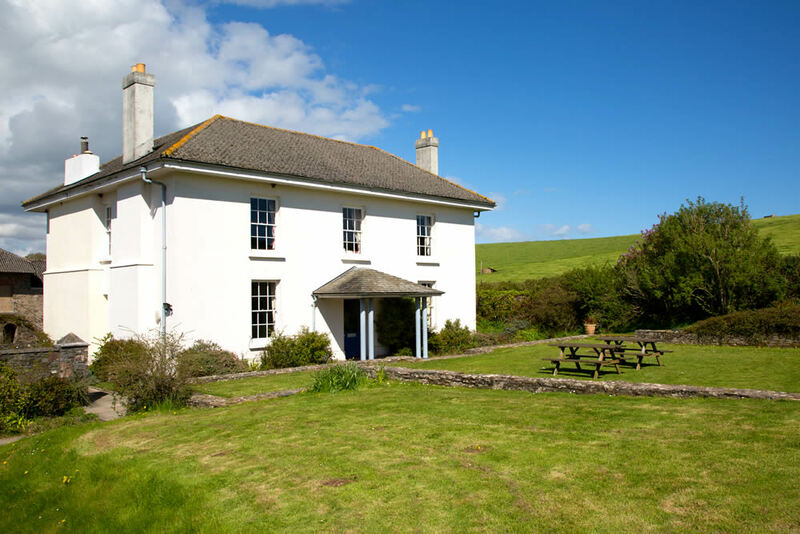 The remote wilderness of Dartmoor dominates the views to the north and is just a short drive away, while the beautiful estuary of the River Erme and Mothecombe beach are also only a couple of miles from here. 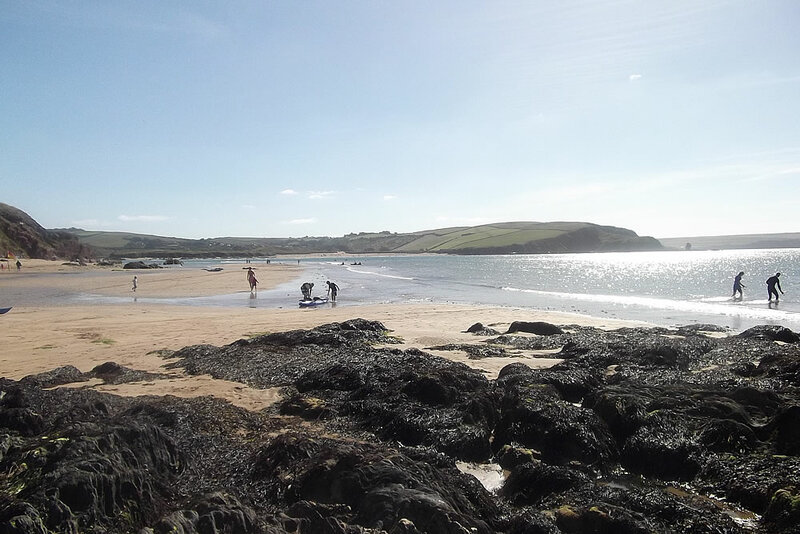 With 130 acres of sand at low tide, many well known productions – like ‘Sense and Sensibility’ and ‘Hornblower’ have been filmed in this stunning location. 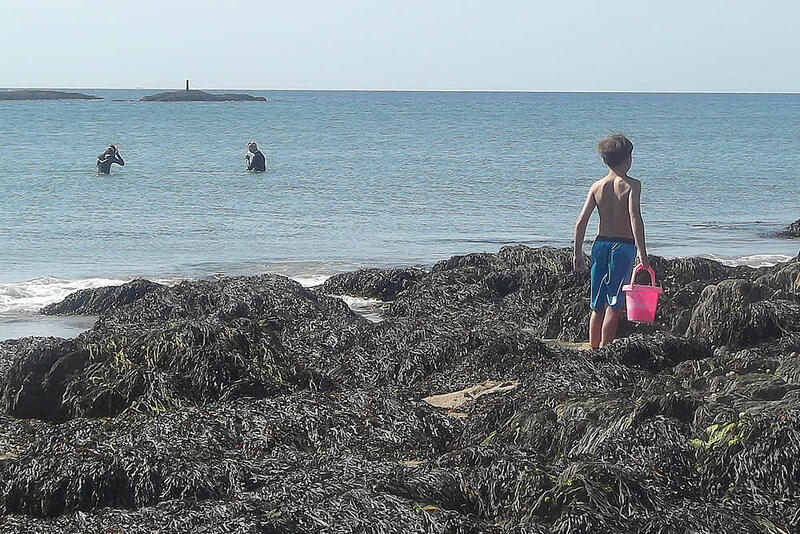 Explore the nearby picturesque towns of Kingsbridge, Dartmouth and Salcombe, visit the historic maritime city of Plymouth to see where the Mayflower set sail to America or enjoy a visit to the famous National Marine Aquarium.